They say imitation is the sincerest form of flattery, so at the time, Dave Thomas must have been very flattered. Shortly after Wendy's came to town, a number of copycat restaurants popped up. They all had young girl mascots after which they were named, had square hamburgers and interiors set up with what at that time was Wendy's signature: One serving line. Unlike Burger King which was famous for letting McDonald's spend a lot of money finding ideal locations and then setting up across the street, these copy-cats tended to set up in smaller towns where there was, at the time, no Wendy's, or at least that's how I remember it. I'm pretty sure I recall chains called Judy's and Penny's (which I think had a restaurant in Georgetown which became El Cerro Grande before they razed it and built their own building). 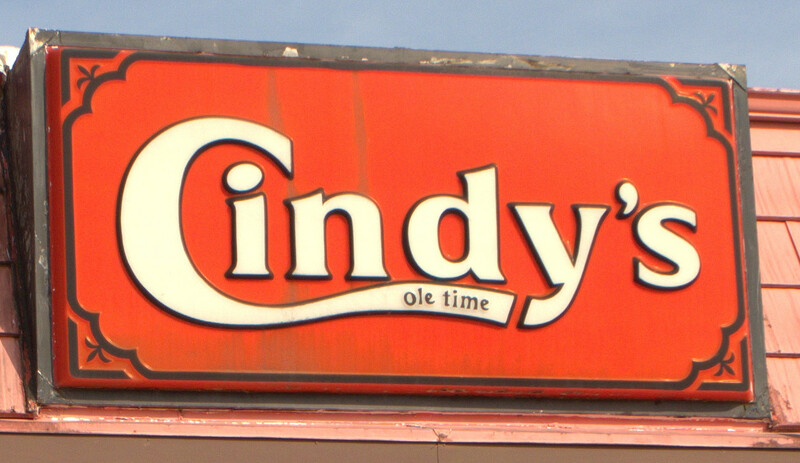 And then there was Cindy's Ole Time Hamburgers, which honestly I don't recall at all. Locating in Hartsville at the time would definitely be the setting up in a smaller market strategy though. 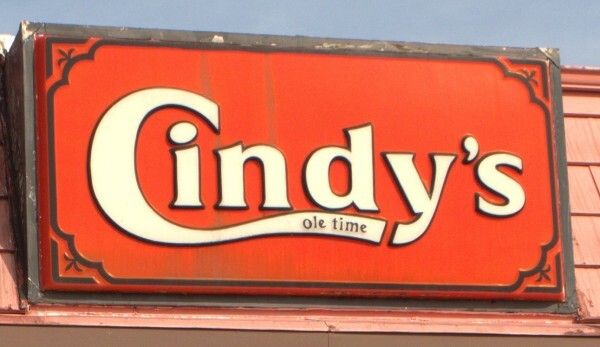 I haven't been able to find out much about Cindy's except that it definitely was a a Wendy's copy-cat and that its trademark was filed in 1976 (about the right time) and is expired. However, the chain still seems to exist in the Phillipines. This particular location is at the intersection of US-15 & SC-151, and would have been basically in the boonies back in the day. It's still not what you would call a dense area. I may have the street address a little bit wrong, but it's close enough for Google Streetview to show the restaurant. As you can see from the pictures, nobody else has ever set up shop here. In fact, I believe the place is now what you call a micro-clime which is uniquely suited for various plant life, though not so much for beef.